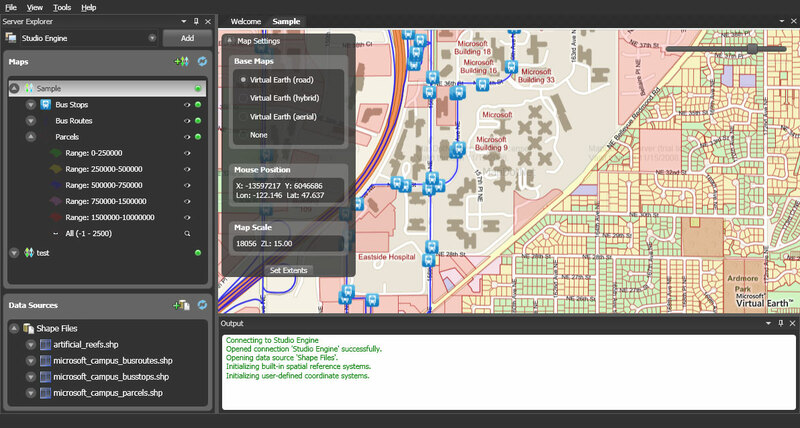 ISC keeps pushing the .NET web mapping front and has released MapDotNET UX Beta. MapDotNet UX Server has WCF-based web services and a WPF map and tile renderer. MapDotNet UX Studio includes advanced map design (XAML editing), support for shapefiles, SQL Server 2008 as well as ArcSDE ArcGIS Server and PostGIS and tile cache management. 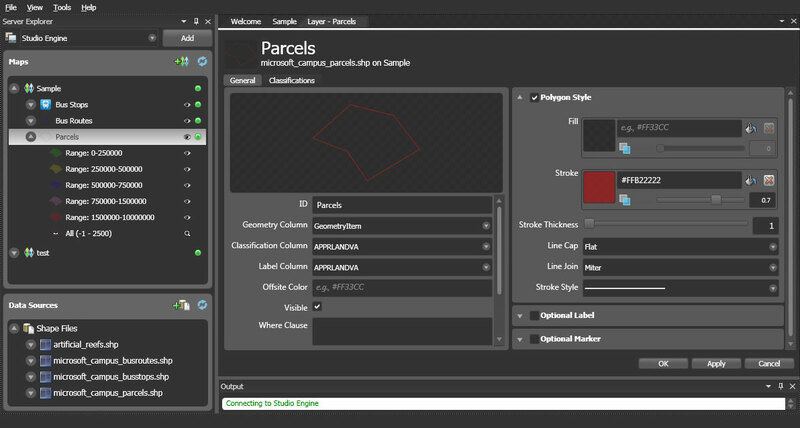 It (MapDotNet UX Studio) was built with the WPF map control and allows developers/cartographers to develop their map configuration file (the .mapx), create/manage tile caches, perform data import/export to all of the support data types (SQL 08, SDE, PostGIS and Shapefile) and create starter Silverlight & WPF apps.